LANSDALE, PA> Come in your favorite COSPLAY! 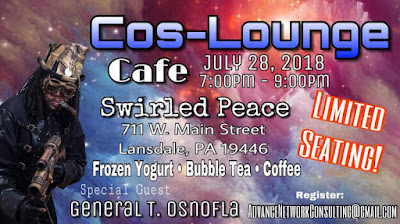 Cos-Lounge Cafe comes to Lansdale, PA on July 28, 2018 from 7pm to 9pm at Swirled Peace, located at 711 W. Main Street Lansdale, PA 19446! Join us for a fun night of cosplay, frozen yogurt, bubble tea, coffee, socializing, and laughs! Come join special guest cosplayer General T. Osnofla for a night of cosplay fun and some giveaways! 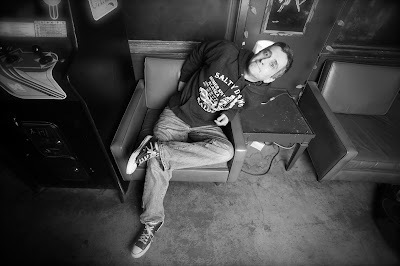 Register for FREE online! Swirled Peace is Lansdale, PAs premier frozen yogurt shop! Coffee, Bubble Tea and Frozen Yogurt will be available for purchase. 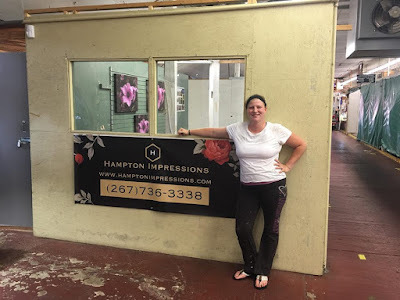 Lets support a great business, great town and great fun!